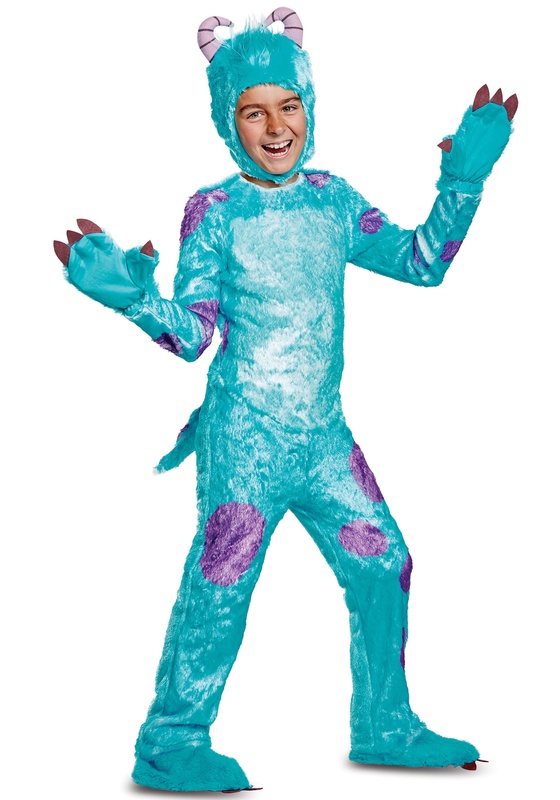 According to Sulley, you don't need to study scaring because it's just supposed to happen. Like a reflex, scaring should come easily to those who are meant to do it so why study for it? The same can't be said for subjects like math and physics, however. Sully can plainly see why those subjects need to be studied and researched carefully, but scaring? Nope, just hide in the closet and when the moment feels right, jump out and give your best roar and you'll light up the scare board. Why take the extra time to learn the in's and out's of scaring when it's purely an inherent talent. Some monsters have it and some don't; it's as simple as that. 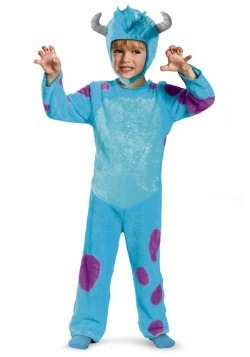 If your child seems to startle others with ease (especially you; he just loves hiding in new places around the house, jumping out, so you shriek in terror), then he'll love transforming into the best scarer in Monster Inc history, James P. Sullivan. 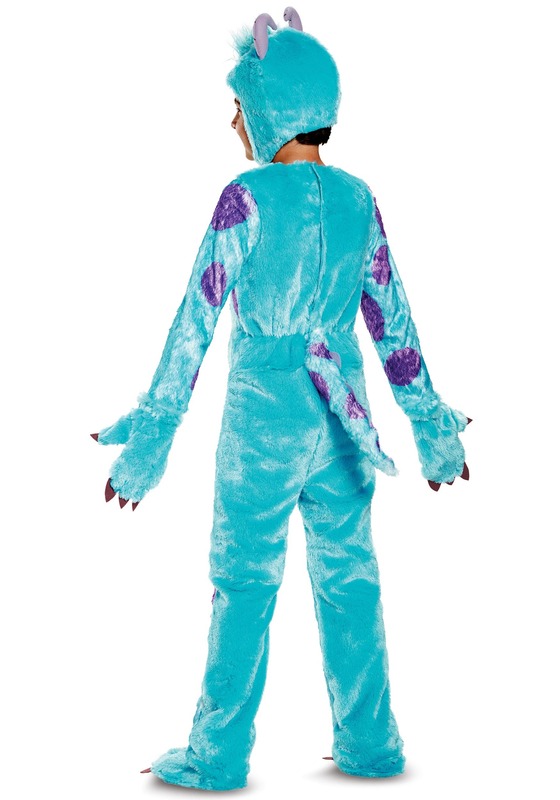 This Sulley deluxe costume is comprised of a super soft jumpsuit which perfectly mimics Sulley's blue polka dot body. 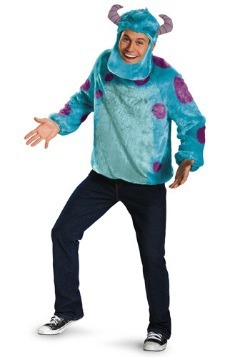 The hood with stuffed horns fastens under the chin via a Velcro tab, while the clawed mitts and shoe covers complete the Disney/Pixar inspired look. 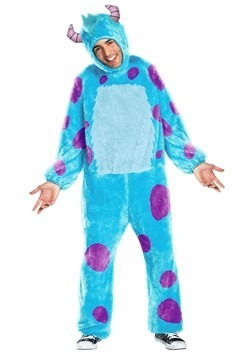 We're just going to warn you: be prepared to be scared a lot more once he gets his hands on this costume. If he has a knack for it, then nurture his innate talent no matter how many times he terrifies you!